A bike pic to remember! This Bike Pic Wheelie Wednesday, take a chance! If life were a fat bike trail and a Wheelie helped smooth out your day-to-day ride or aided you in dropping into your sweet spot, why not review the following tips to make your week a adrenaline high? 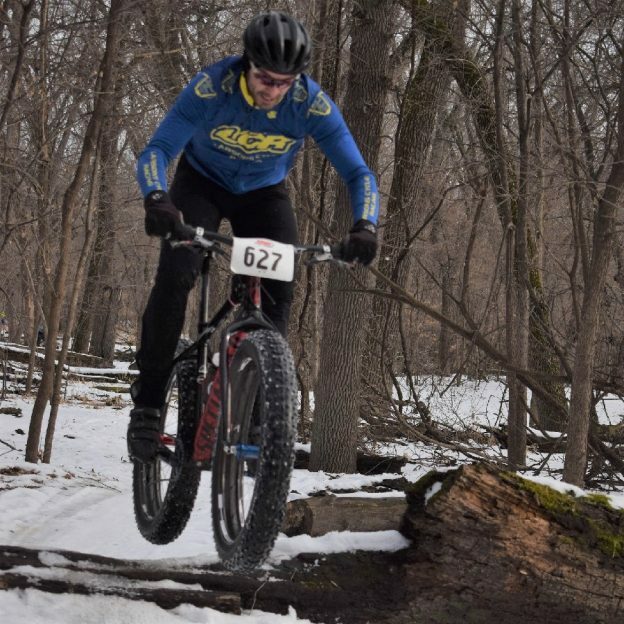 This entry was posted in Picture of the Day and tagged bicycle lifestyle, Bloomington MN, fat biking, Get Phat with Pat, Minnesota fat biking, Minnesota Mountain Bike Trails, Minnesota Off-Road Cyclists, Minnesota trails, MORC, mountain bike fun, Mountain Biking, Penn Cycles, picture of the day on February 20, 2019 by Russ Lowthian. This Bike Pic Wheelie Wednesday, take a chance! If life were a fat bike trail and a Wheelie helped smooth out your day-to-day ride or aided you in dropping into your sweet spot, why not review the following tips to make your week an adrenaline high? 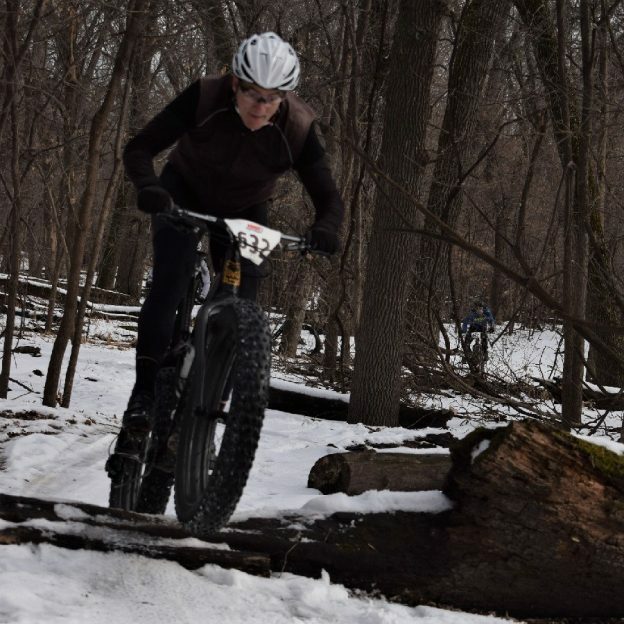 This entry was posted in Picture of the Day and tagged bicycle lifestyle, Bloomington MN, fat biking, Get Phat with Pat, Minnesota fat biking, Minnesota Mountain Bike Trails, Minnesota Off-Road Cyclists, Minnesota trails, MORC, mountain bike fun, Mountain Biking, Penn Cycles, picture of the day on February 13, 2019 by Russ Lowthian. A bike pic to remember! This wheelie Wednesday take a chance. If life were a fat bike trail a wheelie could help smooth out your day-to-day ride or aid you in dropping into your sweet spot. Why not review the following tips to make your week an adrenaline high? 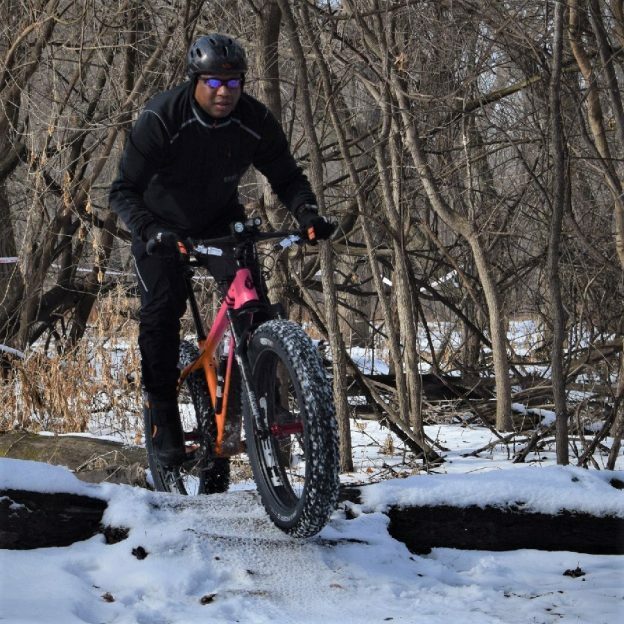 This entry was posted in Picture of the Day and tagged bicycle lifestyle, Bloomington MN, fat biking, Get Phat with Pat, Minnesota fat biking, Minnesota Mountain Bike Trails, Minnesota Off-Road Cyclists, Minnesota trails, MORC, mountain bike fun, Mountain Biking, Penn Cycles, picture of the day on January 16, 2019 by Russ Lowthian. Its a perfect time of the year to jump on a fatty and hit the trail. This pic was taken last year at the Get Phat with Pat event in the Minnesota River Bottoms, in Bloomington, MN. This year’s events is January 19th. 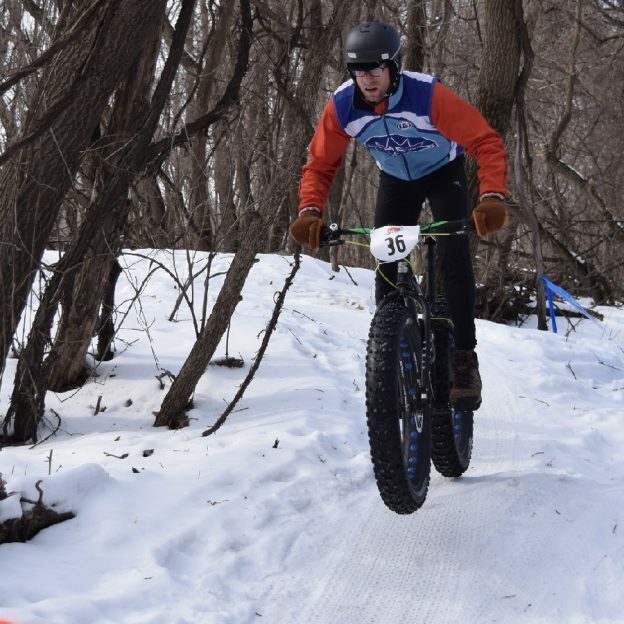 This entry was posted in Picture of the Day and tagged Bloomington MN, fat biking, Get Phat with Pat, icycle lifestyle, Major Taylor Bicycling Club of Minnesota, Minnesota fat biking, Minnesota Mountain Bike Trails, Minnesota Off-Road Cyclists, Minnesota trails, MORC, mountain bike fun, Mountain Biking, Penn Cycles, picture of the day on December 12, 2018 by Russ Lowthian. 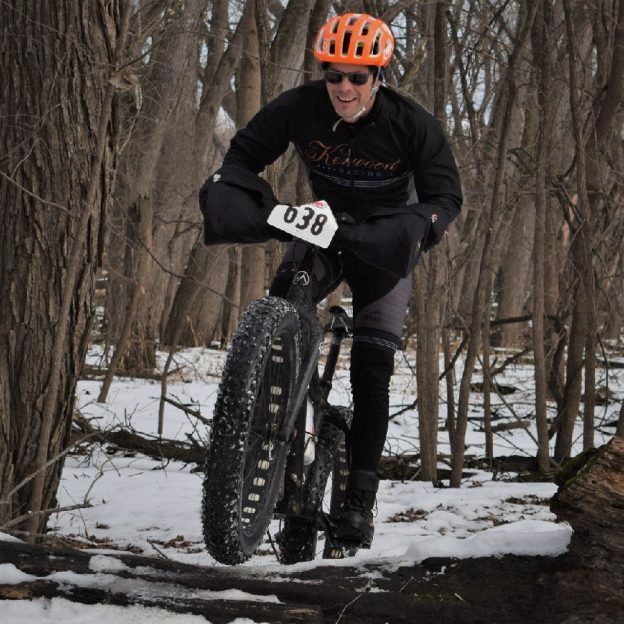 This entry was posted in Picture of the Day and tagged Bloomington MN, fat biking, Get Phat with Pat, icycle lifestyle, Minnesota fat biking, Minnesota Mountain Bike Trails, Minnesota Off-Road Cyclists, Minnesota trails, MORC, mountain bike fun, Mountain Biking, Penn Cycles, picture of the day on November 21, 2018 by Russ Lowthian. 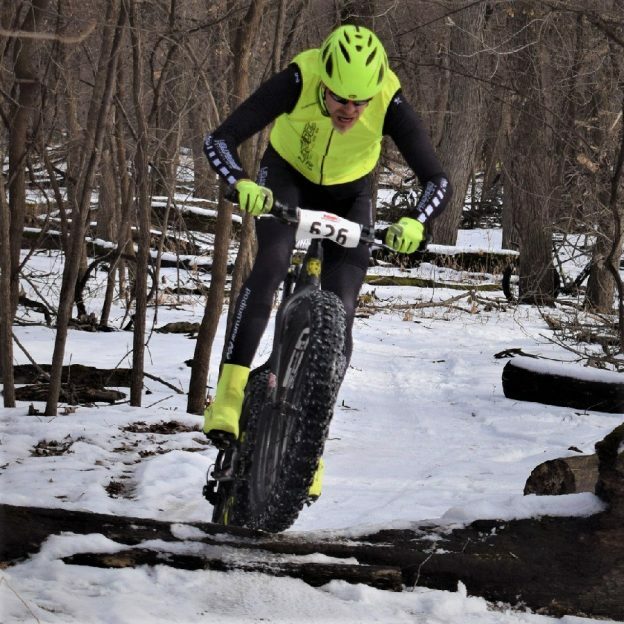 This entry was posted in Picture of the Day and tagged Bloomington MN, fat biking, Get Phat with Pat, icycle lifestyle, Minnesota fat biking, Minnesota Mountain Bike Trails, Minnesota Off-Road Cyclists, Minnesota trails, MORC, mountain bike fun, Mountain Biking, Penn Cycles, picture of the day on November 14, 2018 by Russ Lowthian. 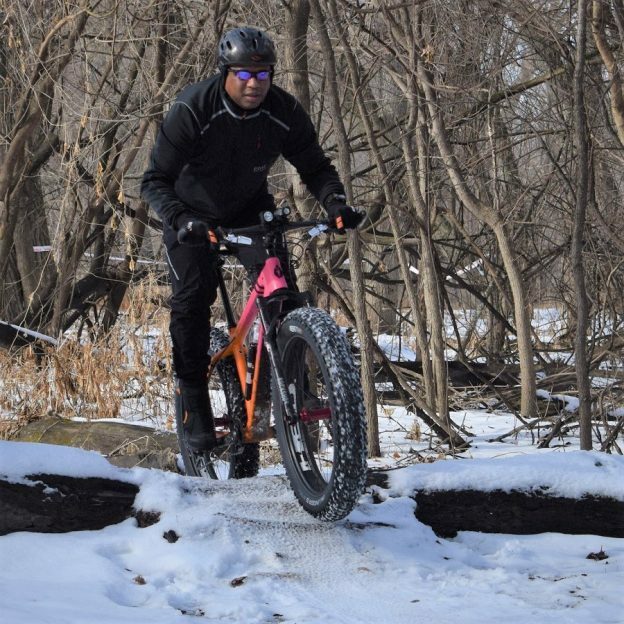 This entry was posted in Picture of the Day and tagged Bloomington MN, fat biking, Get Phat with Pat, icycle lifestyle, Minnesota fat biking, Minnesota Mountain Bike Trails, Minnesota Off-Road Cyclists, Minnesota trails, MORC, mountain bike fun, Mountain Biking, Penn Cycles, picture of the day on November 10, 2018 by Russ Lowthian. Its Tuesday and another perfect day to be out on a mountain bike trail. Here we found little biker dude out on the trail in Lebanon Hills Regional Park, near Lakeville, MN. What better way to keep your summer rolling than planning our #NextBikeAdventure. View all the fun ideas and bike destinations in the latest Minnesota Bike/Hike Guide. Then plan your next outing with family and friends in one of Minnesota’s HaveFunBiking Destinations. 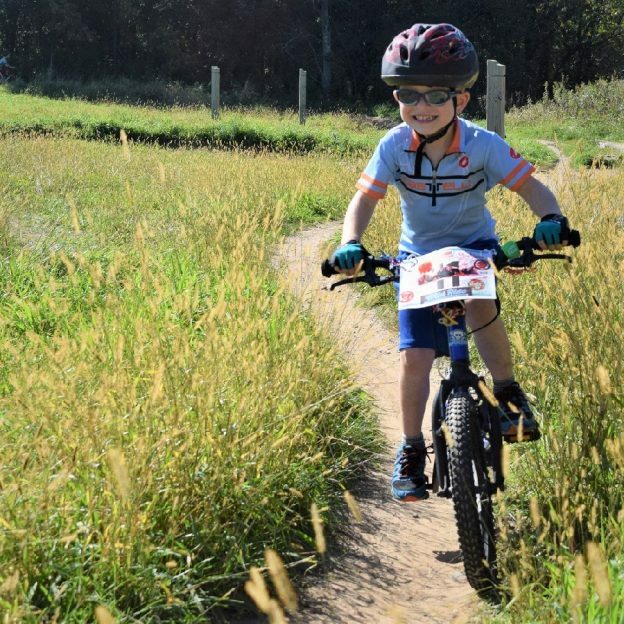 This entry was posted in Picture of the Day and tagged biker dude, free bike maps, Lakeville MN, Lebanon Hills Regional park, Minnesota Bike Guide, Minnesota Off-Road Cyclists, Minnesota trails, moutain biking, Penn Cycles, single track fun, trail riding on July 10, 2018 by Russ Lowthian. Its Tuesday and another perfect day to be out on a mountain bike trail. Here we found this Penn Cycles biker out early on a MORC (Minnesota Off Road Cyclists) trail in Lebanon Hills Regional Park, near Lakeville, MN. 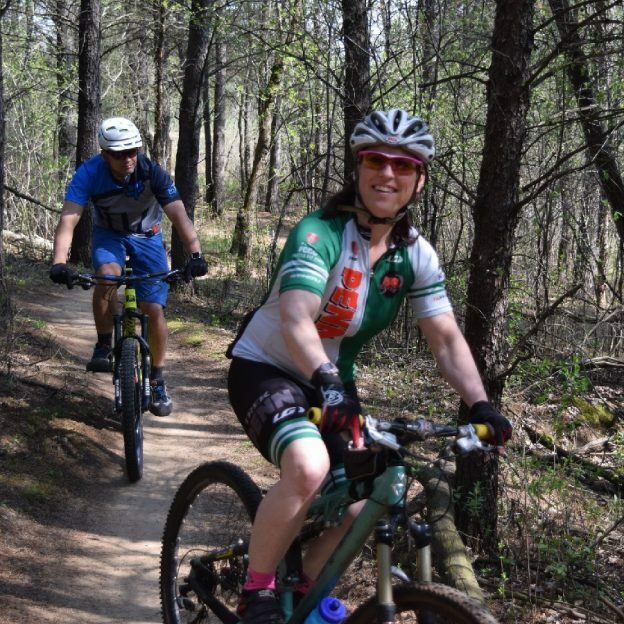 This entry was posted in Picture of the Day and tagged biker chick, free bike maps, Lakeville MN, Lebanon Hills Regional park, Minnesota Bike Guide, Minnesota Off-Road Cyclists, Minnesota trails, moutain biking, Penn Cycles, Picture prefect Saturday, single track fun, trail riding on July 3, 2018 by Russ Lowthian. Here in today’s bike pic, this bold north biker dude is having fun riding into the Monday morning sun, along the Minnesota River in Bloomington Minnesota. What better way to continue your riding season fun and to plan your #NextBikeAdventure for 2018, then a ride in the Monday Morning sun. View all the great ideas and bike destinations in the latest Minnesota Bike/Hike Guide. Then plan your next outing with family and friends in one of the HaveFunBiking Destinations. 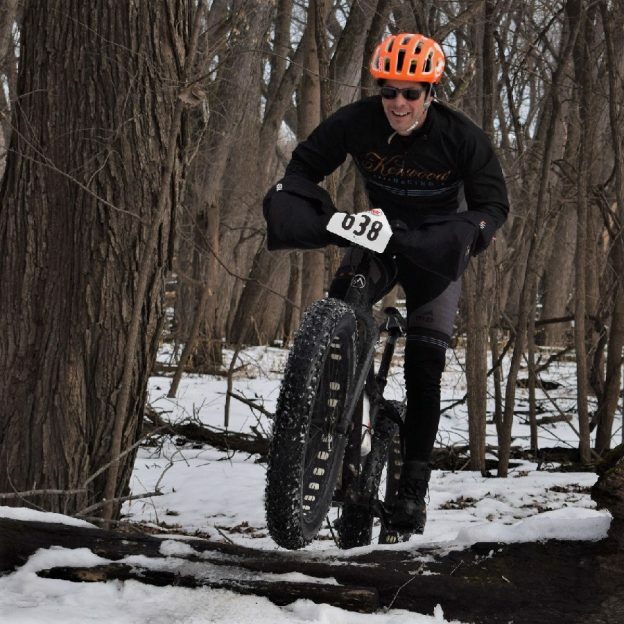 This entry was posted in Picture of the Day and tagged bicycle lifestyle, Bloomington MN, fat biking, Get Phat with Pat, Minnesota fat biking, Minnesota Mountain Bike Trails, Minnesota Off-Road Cyclists, Minnesota trails, MORC, mountain bike fun, Mountain Biking, Penn Cycles, picture of the day on March 5, 2018 by Russ Lowthian.